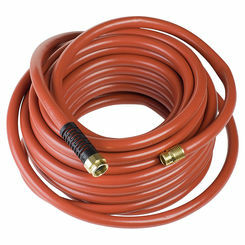 PlumbersStock.com offers the best garden hose for every type of application. Whether you are a homeowner needing to water your plants or a contractor needing to transport hot or cold water, there is a hose for you. 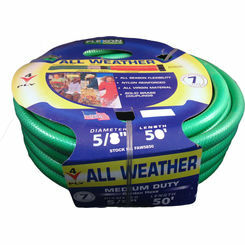 All Weather hoses are great for year round use. 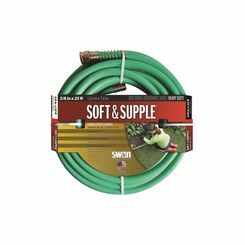 These heavy-duty garden hoses offer great flexibility for all applications during any season of the year. 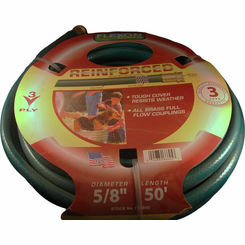 The Weep and Soak is a great hose for use in watering a garden or flowerbed. 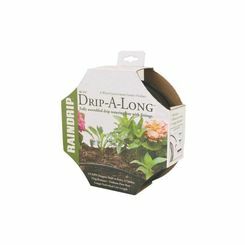 It has a porous design, which allows the soil to be slowly soaked. 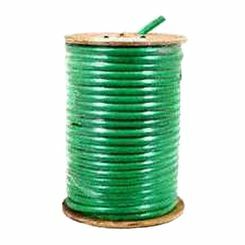 It can be put either above or below ground and it is not hazardous to the environment. 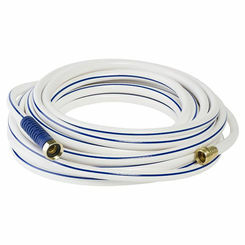 Contractor Grade - This hose is ideal for commercial use and can withstand water up to 180 degrees Fahrenheit. 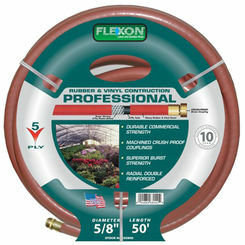 Flexon Professional - This garden hose is great for greenhouse applications. 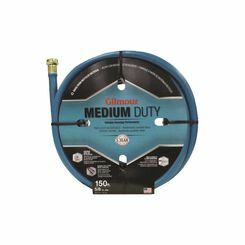 It has a double-reinforced rubber and vinyl construction and the brass couplings on either end are crush-proof. 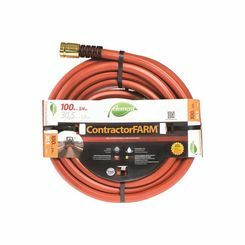 We are dedicated to providing quality products to consumers here at PlumbersStock, which is why we sell a wide selection of Orbit Sprinkler products. 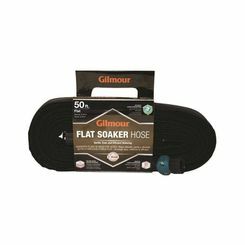 For over 40 years, Orbit has produced quality sprinkler products for homeowners and commercial property owners in all parts of the world. 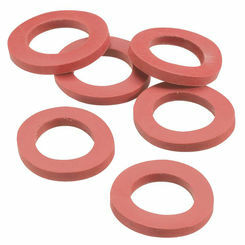 They are dedicated to manufacturing high-quality, easy to use products. 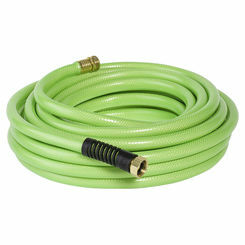 Many of the Orbit lawn sprinklers can be used in a series, meaning that they have an additional water hose attachment in order to connect another length of hose and sprinkler. 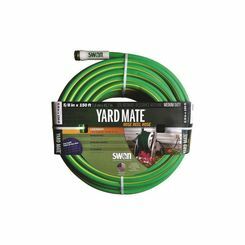 This helps save time and effort in order to water a large area of your lawn. 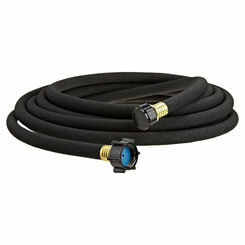 We also carry your standard sprinklers that connect to both your heavy-duty or lightweight garden hose. Many of these have different settings or patterns for watering. Some even have up to eight different patterns. 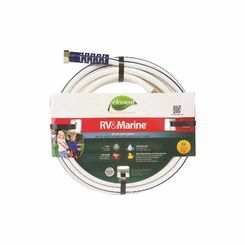 The Orbit Traveling Lawn Sprinkler (67883) actually travels on its own throughout your yard using the hose as it track spreading the water evenly. 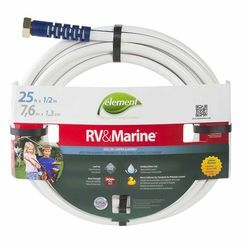 It has a 3-setting speed control and requires up to 200 feet of hose to get all parts of your yard. 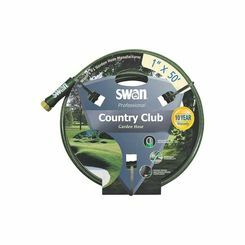 The Oscillator sprinklers work great on areas of lawn that are between 2800 to 3600 square feet. Pistol - These sprayers shoot a stream of water directly at what you are aiming for. It has an adjustable nozzle at the end in order for you to choose the pressure of the water coming out. 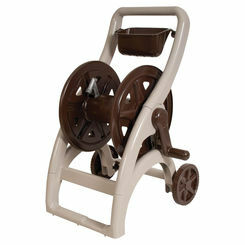 Fan Sprayer - These sprayers have a single format which creates a fan like stream of water. Turret Sprayers - The turret sprayers have a very similar shape to the pistol and are sometimes associated with them. Turret sprayers have different patterns/formats to choose from in order to cover different types of vegetation. 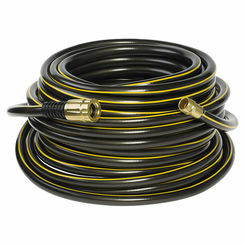 Wand sprayers come in handy when you need to water a hard to reach place. They are most commonly found in lengths between one and three feet. The nozzle attached is a Turret nozzle with a multi-pattern/format system. Maintaining a flower or vegetable garden can create a sense of self-accomplishment and excitement. 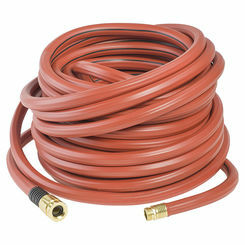 Save with PlumbersStock for all your garden needs. 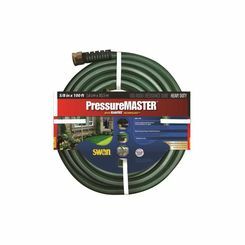 Our knowledgeable team can help you get the best water hose, parts, and accessories for your lawn. Do not hesitate to contact us with any questions that you have. Our wholesale prices and knowledgeable staff cannot be beaten anywhere on the web.